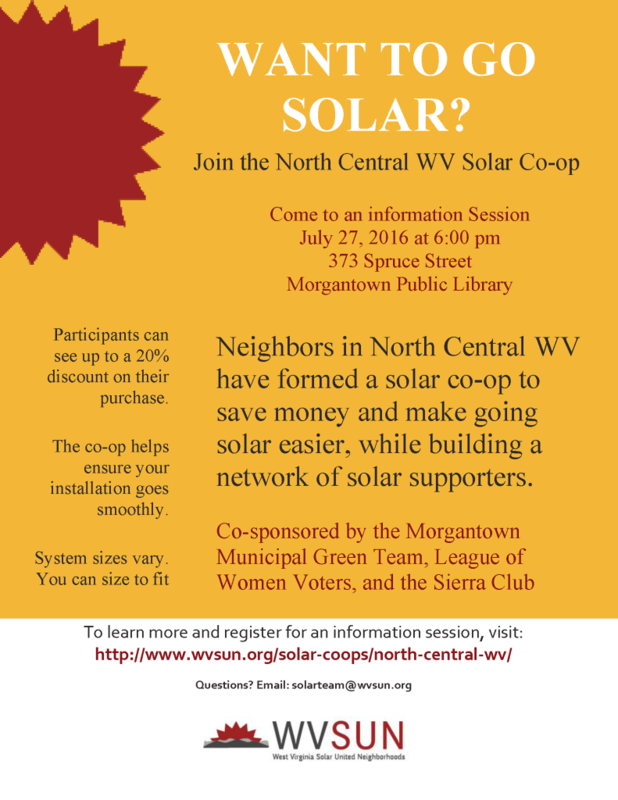 The North Central West Virginia Solar Co-Op is launching! Check out the first informational meeting to find out how you can get involved and save money on your energy bill! The meeting will be held at the Morgantown Public Library, Wednesday July 27th, 6 pm. The response to the first Morgantown Solar Co-Op was substantial. Over 100 people signed up for roof reviews and 24 installations were completed. These installations represent 141 kW of new installed solar capacity, which is approximately 7% of the total installed solar capacity in West Virginia. 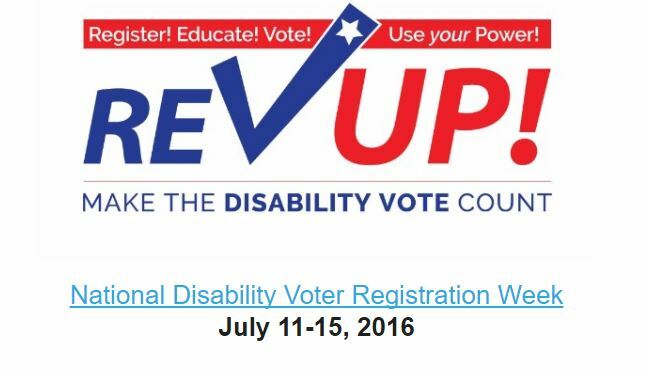 MAKE THE DISABILITY VOTE COUNT!